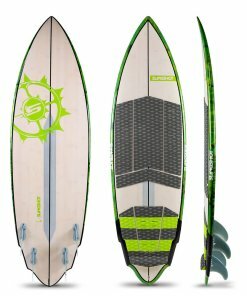 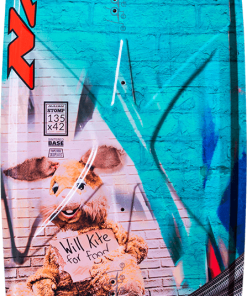 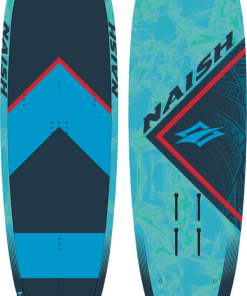 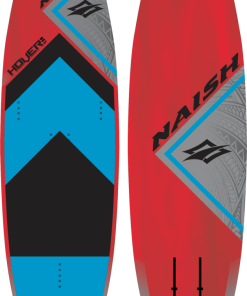 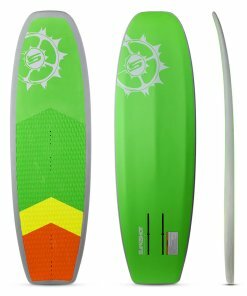 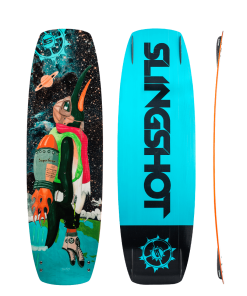 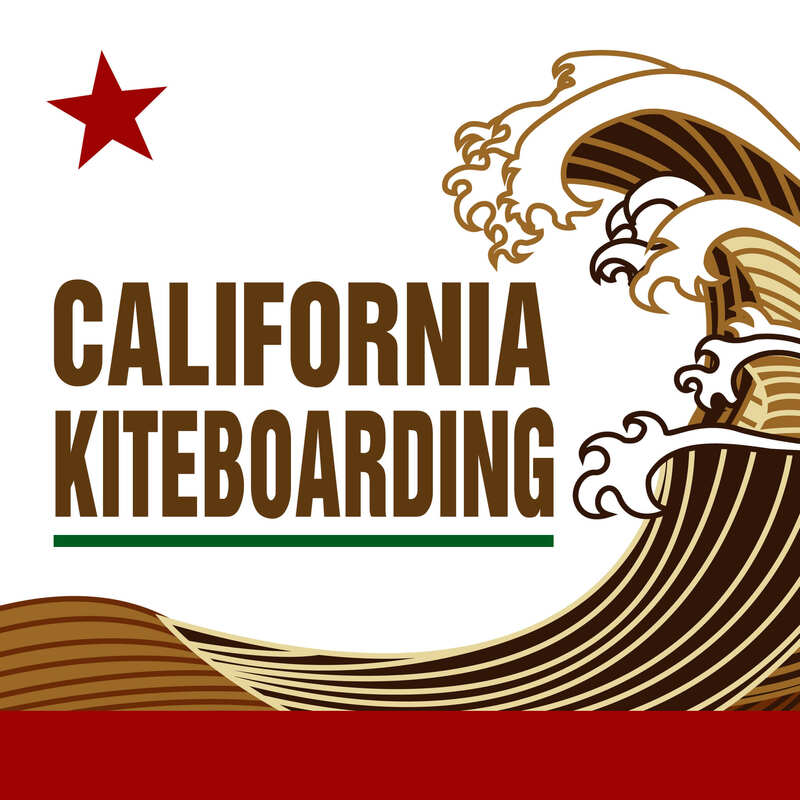 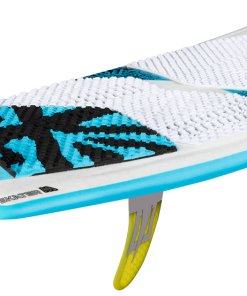 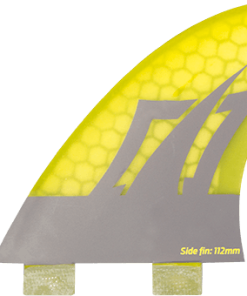 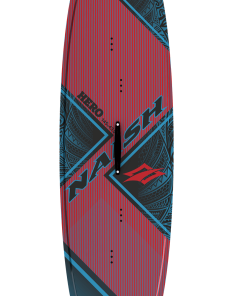 This modern shape is perfect for beginner-to-advanced kiters ready to take their directional or strapless riding to new levels, in any surf condition, with the option of riding strapped. 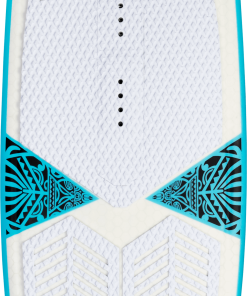 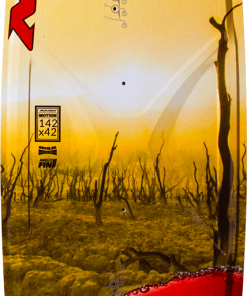 The durable honeycomb construction provides outstanding impact resistance in unison with the full deck pad. 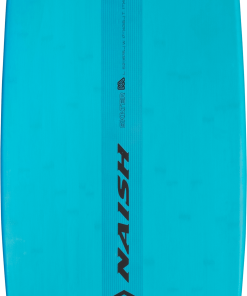 A pulled-in outline in the tail section and wider angled channel produce a tight turning radius and more snap—packing the maneuverability of a larger surfboard into a convenient, travel-friendly shape.